probunkers will design, build and operate a fleet of modern, eco-friendly LNG bunkering vessels to brace the ever-changing needs of global shipping. 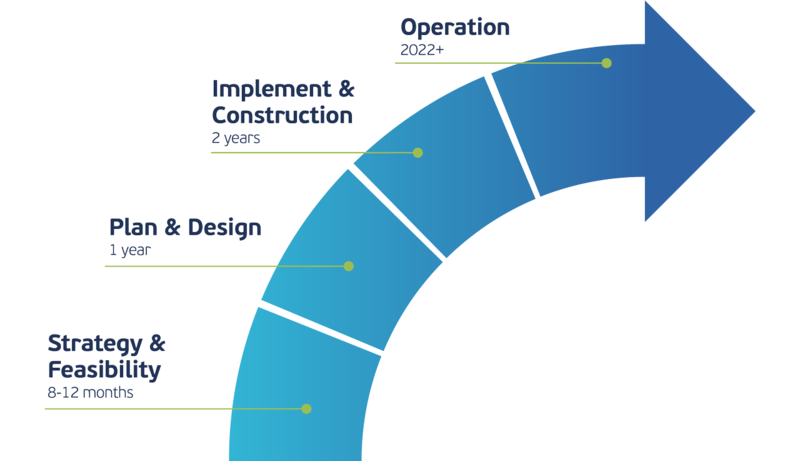 This innovative, multimillion USD global-scale bunkering project involves: Planning, Financing, Implementation, Operations and Sales. 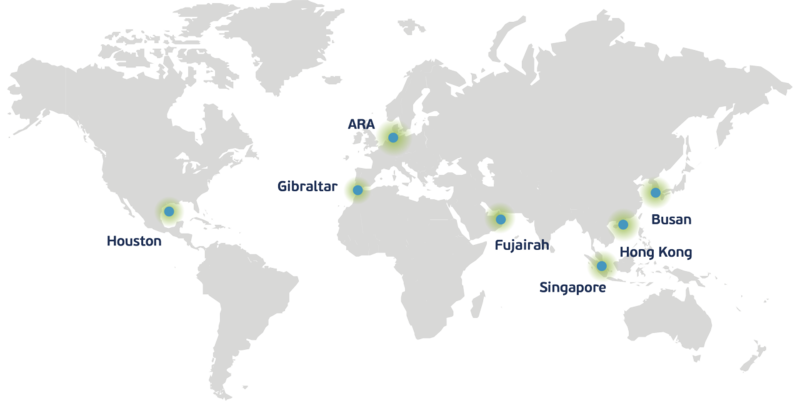 probunkers will have a three-tier role, as Physical supplier, LNG Trader/Seller and Barge owner and operator. 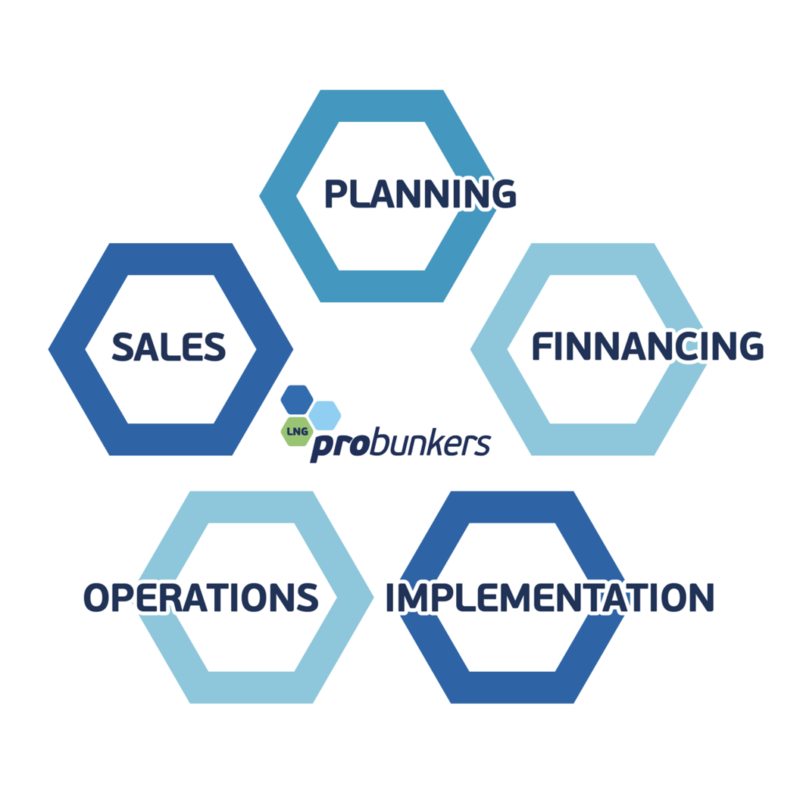 The three-fold probunkers business model includes investment, trading and finance elements. 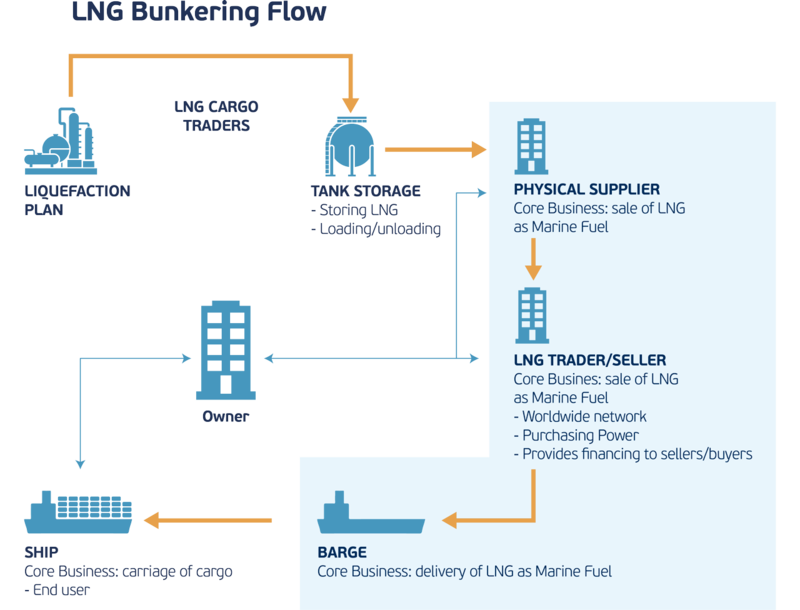 The multi-layer model involves operations, LNG buying and selling, logistics and marketing.